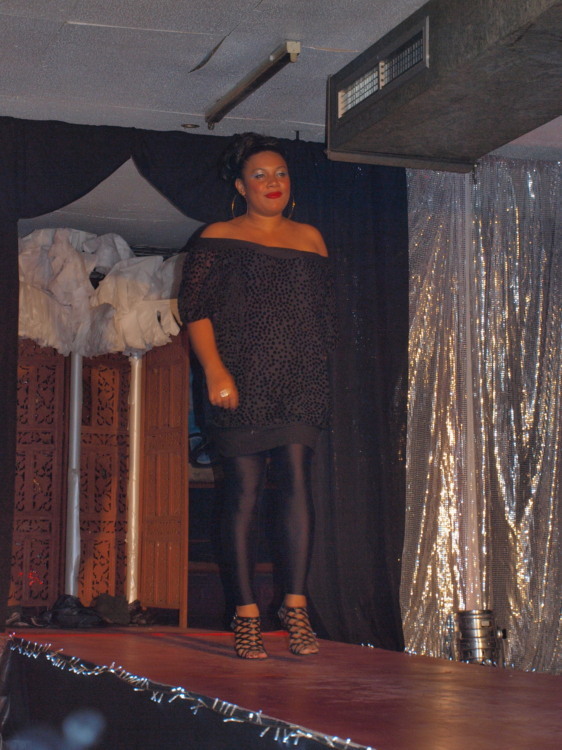 On Thursday 26th May, Suva’s Traps Bar played host to the 2nd Breaking Heels fashion show. Breaking Heels is the brainchild of brother and sister team Gwen Fong and Sam Fong, along with local designer and friend Rachel Fairfax. The three designers showcased during the evening included Rachel Fairfax (RFX), Natalia Bentley (Tree House Boutique) and Michelle Emberson (Classyaya). My overall impression of the night was a celebration of diversity; in both the age and shapes of the models and the styles presented. The crowd responded to this abundance of variety with a great deal of warmth and enthusiasm! Breaking Heels 2 was unabashedly retail-focused as opposed to haute couture. 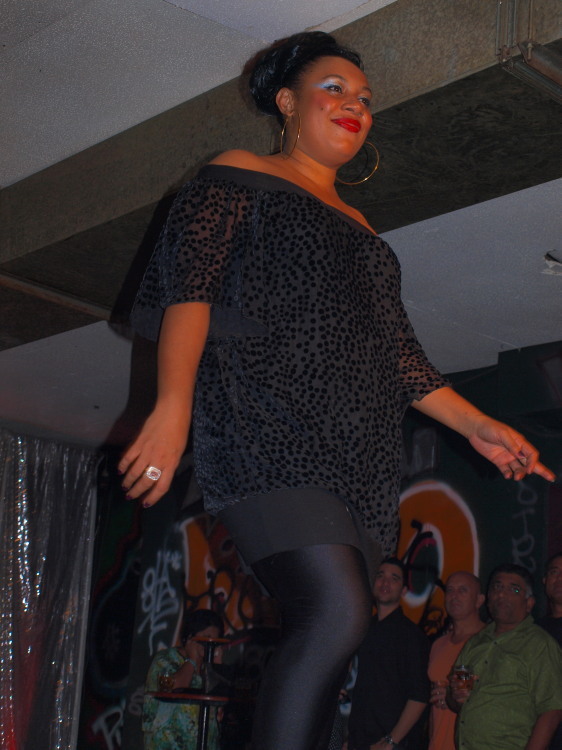 Everything that came down the runway was geared towards accessibility and wear-ability. Having said this, I must admit that there were many items that I doubt would look natural on the streets of Suva…the streets of Sydney definitely…but not Suva. 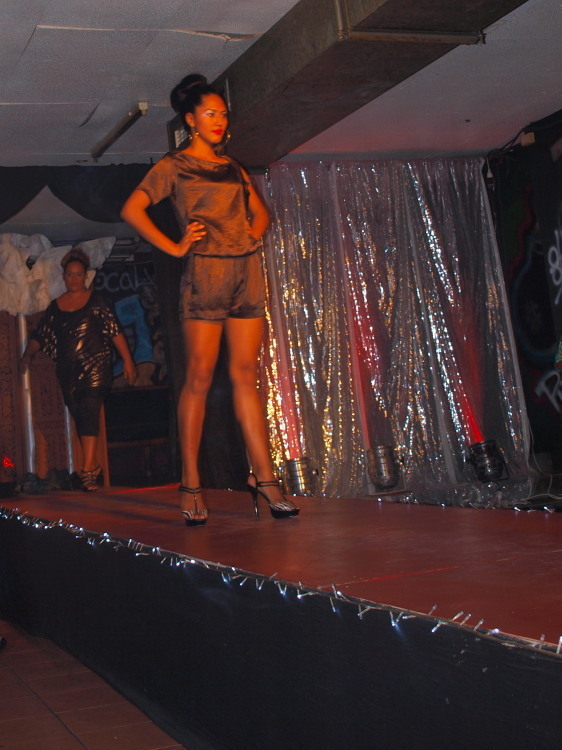 Black, white and browns dominated the night’s palette with the occasional splash of vibrant island colour. I was very excited to discover that every month will bring a new Breaking Heels show, each with its own unique theme! I can’t wait for the next one and I hope to learn more about how Fijian designers are incorporating ethical practices such as using upcycled, organic and cruelty free materials into their works. 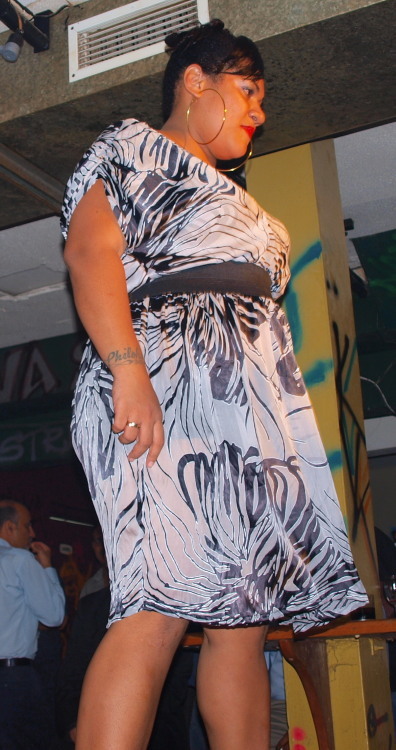 Fiji fashion is proving itself a force to be reckoned with! I really liked the many flattering options for fuller figures! Another super cute dress that I’d love to get for myself! Very simple classic comfy looking dress that I would get tons of wear out of! I just LOVE the little outfit 2nd image from the bottom, the strapless top and shorts (or all-in-one?). Are they all from different designers?